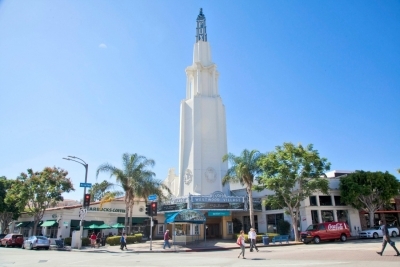 Westwood Village and other awesome spots to shop at in L.A.
Over Thanksgiving weekend I took a quick trip to L.A. with my daughter. We didn't hit Disney or the beach. We focused on what I love most: shopping and celebrity. Here's a glimpse inside our trip, including how I slayed Westwood Village. Thanks for dropping by! Feel free to join the discussion by leaving comments, and stay updated by subscribing to my blog feed. Enter your email address to subscribe. To discuss ways of partnering with Jody or to book a speaking engagement please click here for more details.